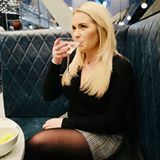 When I attended the North Meet Up there was a brand there called Arbonne. 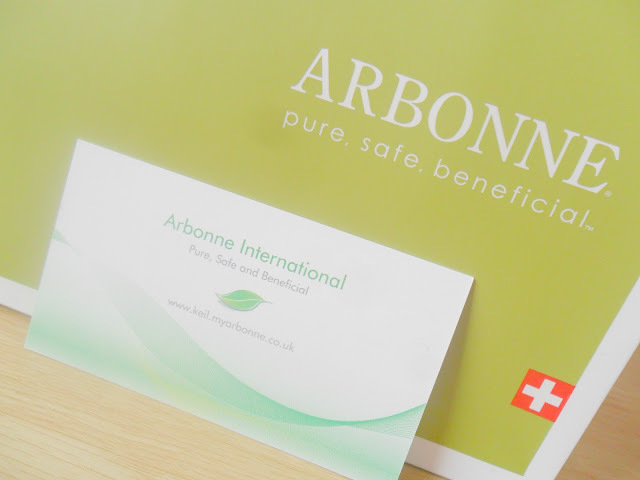 I had never heard of Arbonne before so I was extremely intrigued to know more about the brand, unfortunately I was busy chatting to another brand while Keil (district manager) gave a talk to the bloggers about Arbonne but they gave us extremely generous goody bags with a lovely information pack. 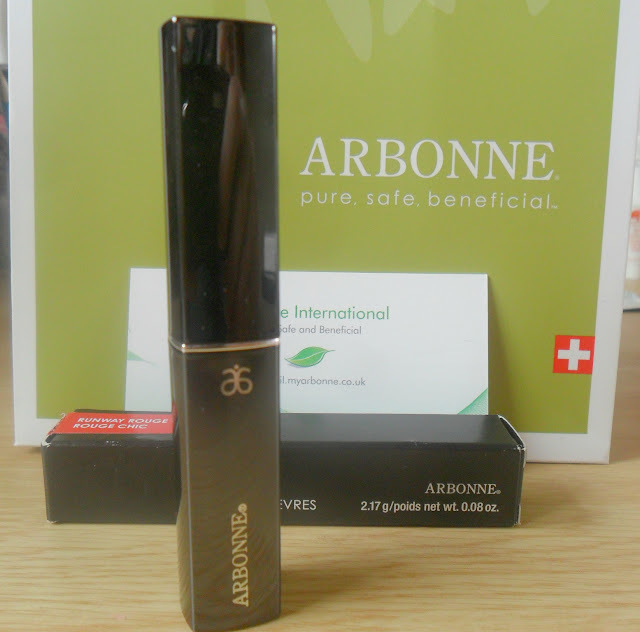 The packaging is a sleek grey/black mirrored effect tube with the Arbonne logo on the side and lid. 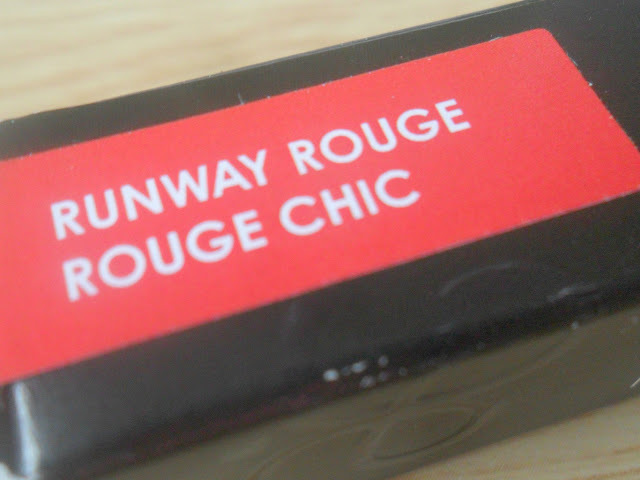 I got shade Runway Rouge which is a fabulous red. This retails for £17.00. This lipstick is extremely long lasting and I had lots of lovely comments off my friends asking where it was from and how lovely it looks! Now £17.00 is a little bit expensive for me for an everyday lipstick but this is definitely a great evening lipstick as it really does last a long time. 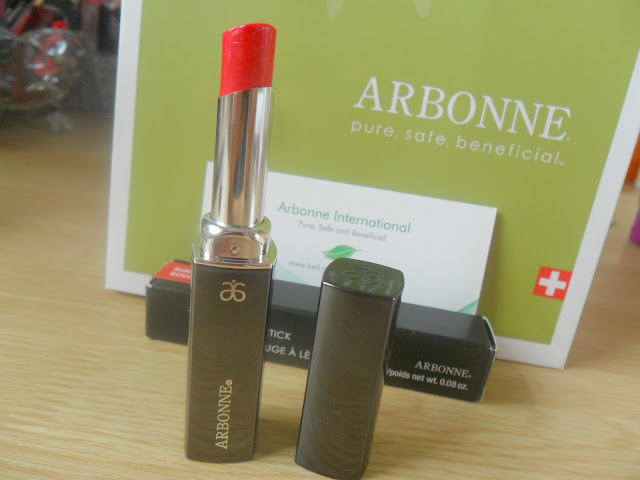 I have a few other Arbonne products to test out so I will review them as I use them. Have you heard of, or tried Arbonne before? Thank you, I am very glad I have been lucky enough to test out the brand! 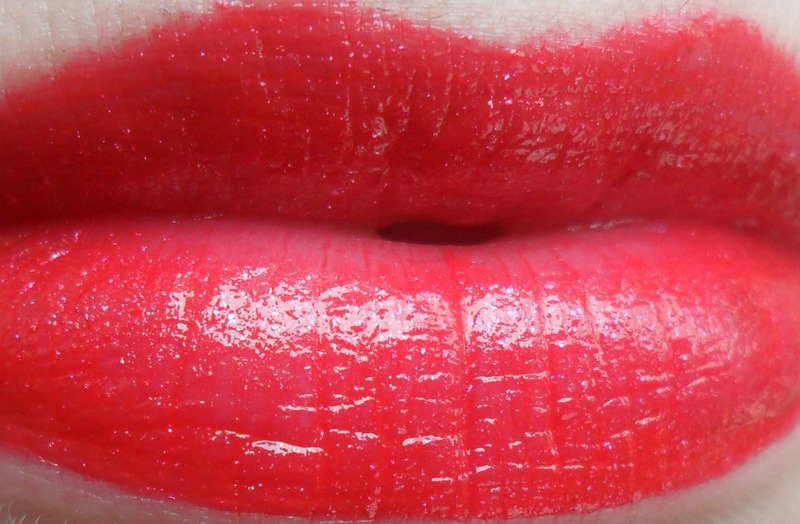 This is such a nice colour on you, so summery! It is very summery isn't it!